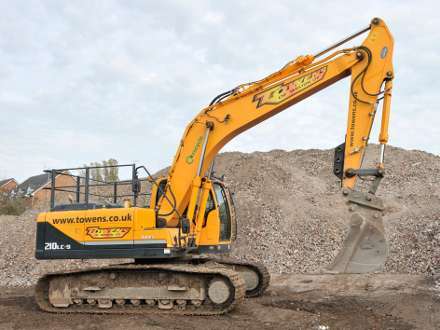 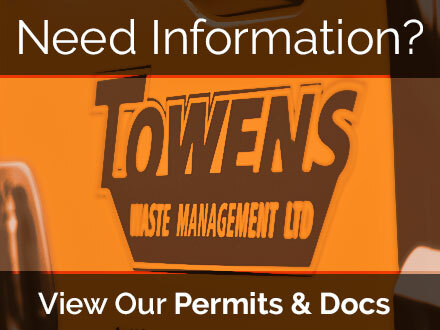 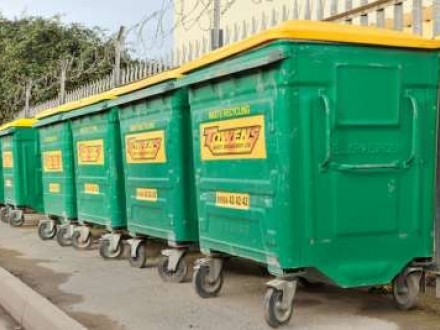 Towens support the Governments Environmental policy of promoting recycled aggregates as a cost effective alternative to quarry aggregates, in doing so reducing the amount of waste going to landfill. 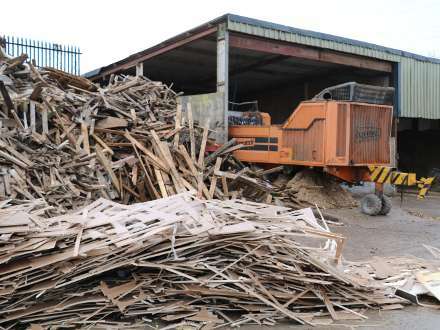 Materials for recycling get selected from our Waste Transfer Station, demolition sites and other groundwork projects. 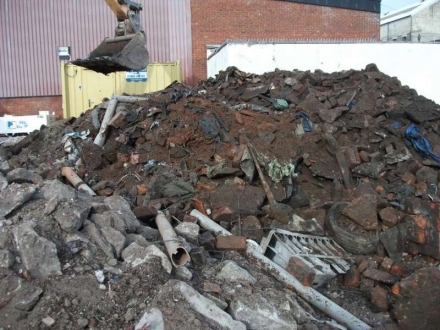 The materials are then separated, crushed, screened, and stockpiled on site for sale. 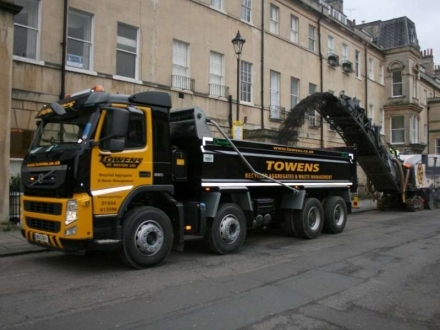 We deliver aggregates primarily in 8-wheel tipper lorries. 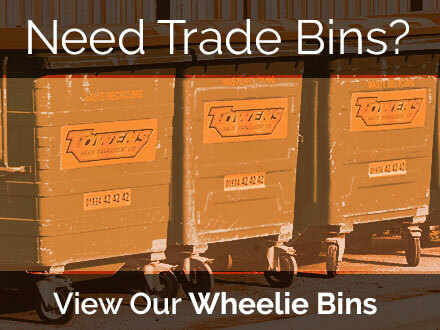 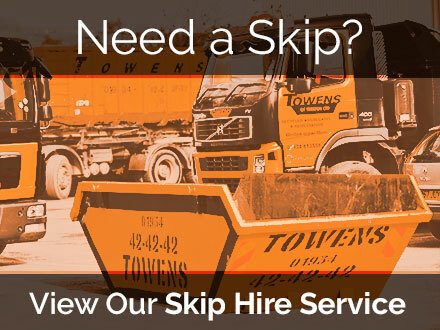 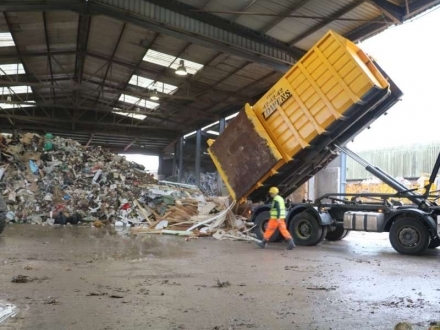 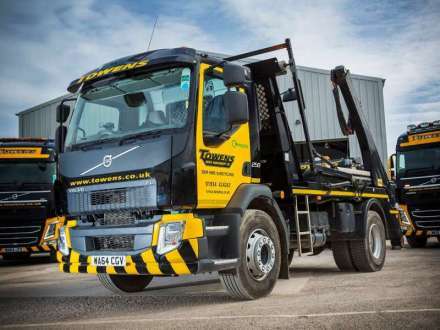 If you require small loads of less than 6 tonnes, we use skip trucks and tip out on site. 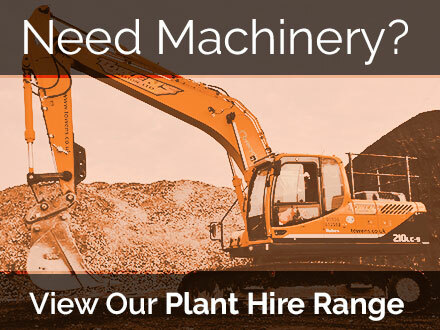 For small quantities, you can fill your sacks from the stockpiles on our site at very competitive rates. 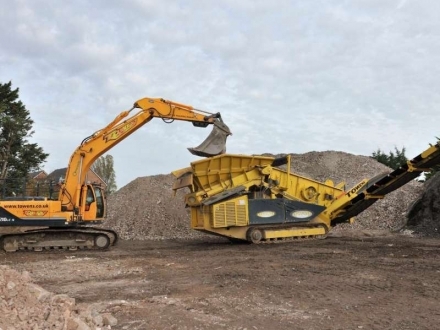 Also, we stock quarried type 1, 4mm washed limestone grit sand and 20mm Chard decorative gravel. 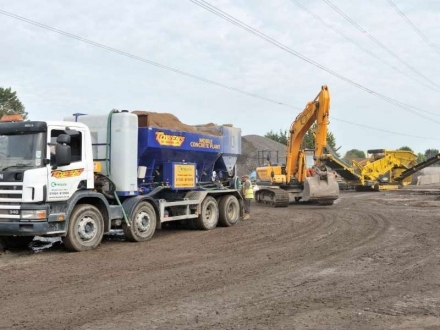 We can supply and deliver any other aggregates at competitive prices.